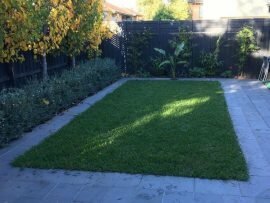 These days, an increasing number of homeowners across Melbourne are choosing to either forego swimming pool installation in their backyard or have an existing pool filled in to make use of their yard in another way. 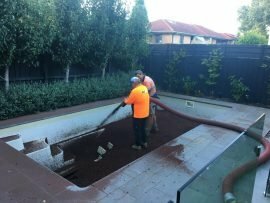 This process is called pool reversal or pool removal, and it’s offered by MulchXpress across Melbourne. Our state-of-the-art pool reversal machinery combined with our dedicated staff ensures that your backyard will look a million dollars no matter what you decide to do with it! MulchXpress can help to undertake the difficult task to “remove” or “fill in” an existing pool, and at the same time help you to convert the area into a beautiful garden or luscious lawn. Get in touch with our fill-in pool team today to find out what we can do for you. We have discovered that traditional pool removal companies may need to install filling material using machinery that might not be able to gain sufficient access to some backyards, and this is where our blower trucks can make a real difference, as we can pump it in from the street! 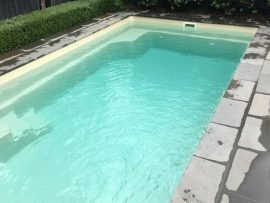 See the photos below and discover what you can convert your unwanted pool into with our pool fill in services. 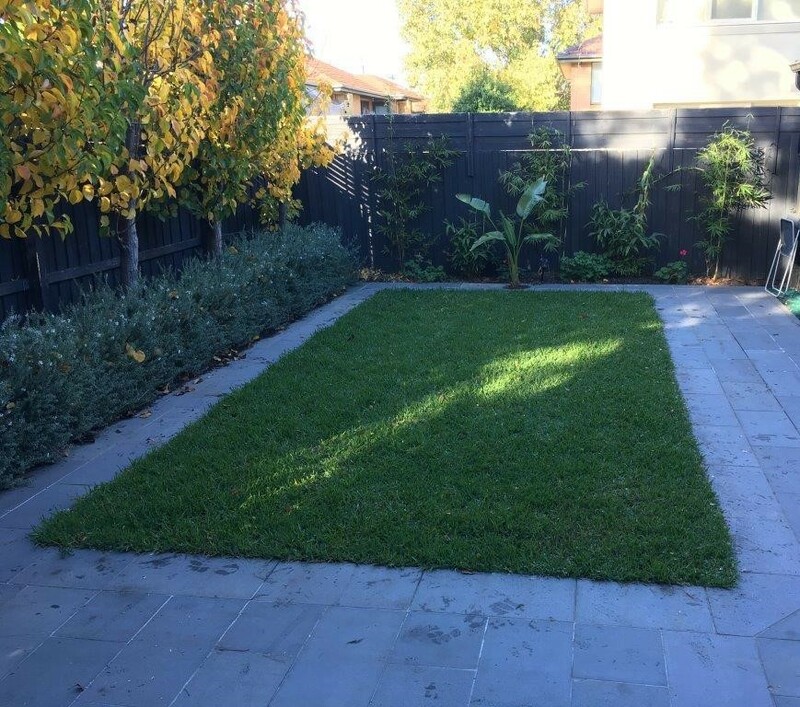 Looking for extra space to expand your garden, or want to give your kids more space to play? 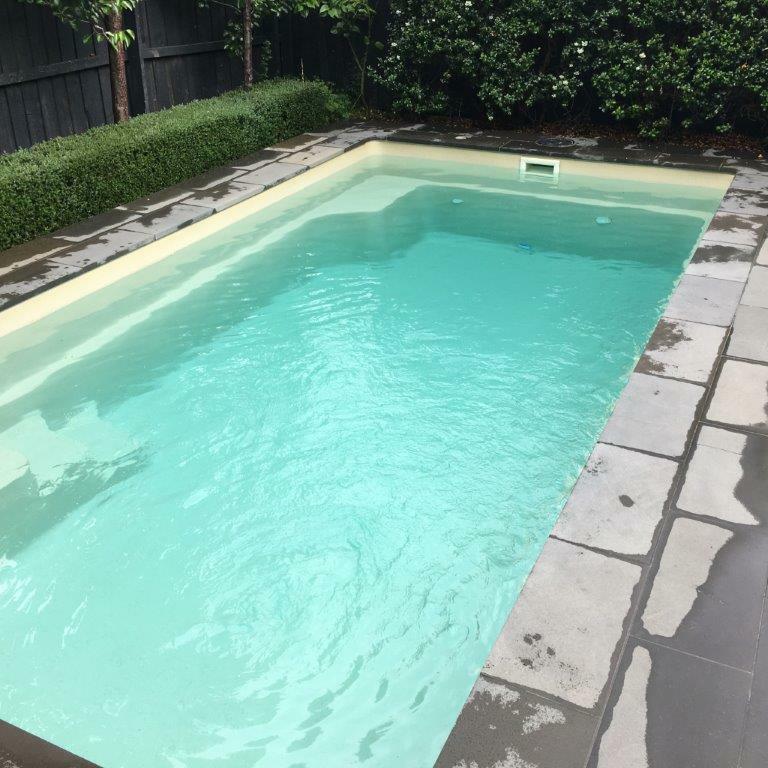 Contact us today to discuss how we can help with pool removal in Melbourne. 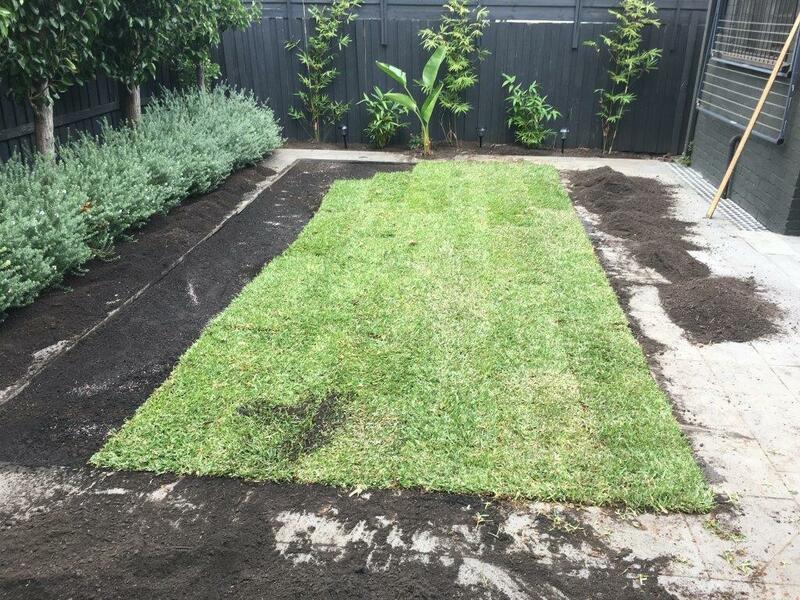 Call us on 1300 685 249, fill out our online contact form, or email us at sales@mulchxpress.com.au.